Chroma studios wants your holiday to be unforgettable. For this reason, we are offering you discounts on activities as well as restaurants/cafes and other activity places, which we completely trust and recommend, so that you can fully enjoy your summer experience. One of the most famous restaurants in the area, Mamanis Restaurant is situated on the coastal road of Neos Pyrgos village. The chef and owner Mr. ??? 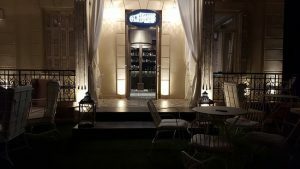 Mamanis prepares daily for you with “a lot of heart”, traditional Geek cuisine dishes, picking and using the best local vegetables and fine meats. These dishes reveal their authentic flavors. 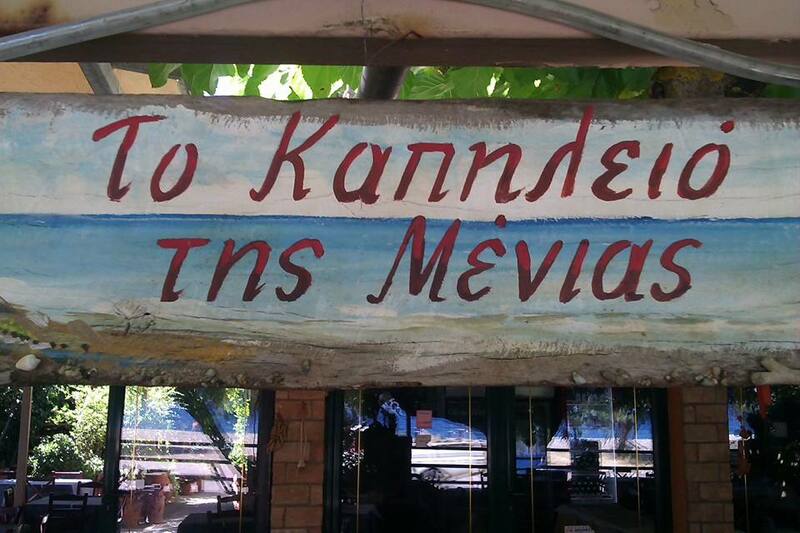 Our favorite place in Neos Pyrgos, roasts on the BBQ grill and serves, local Greek meat like chicken and pork souvlaki, as well as also fine lamb chops and steaks. You can also start your meal with a great variety of fresh salads and appetizers . 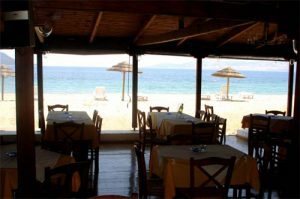 All of your dishes can be accompanied by fine local wine or raki or cold beer, all of which with a full view to the sea. Great food and great service by great people. Delicious Greek food, and large portions. The menu includes also VEGAN dishes. We personally recommend traditional Greek cooked food as well as “ladera” (traditional no meat dishes). We can also recommend the best pork fillet we ever tasted. 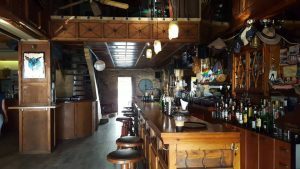 A great tavern with delicious food at affordable prices. 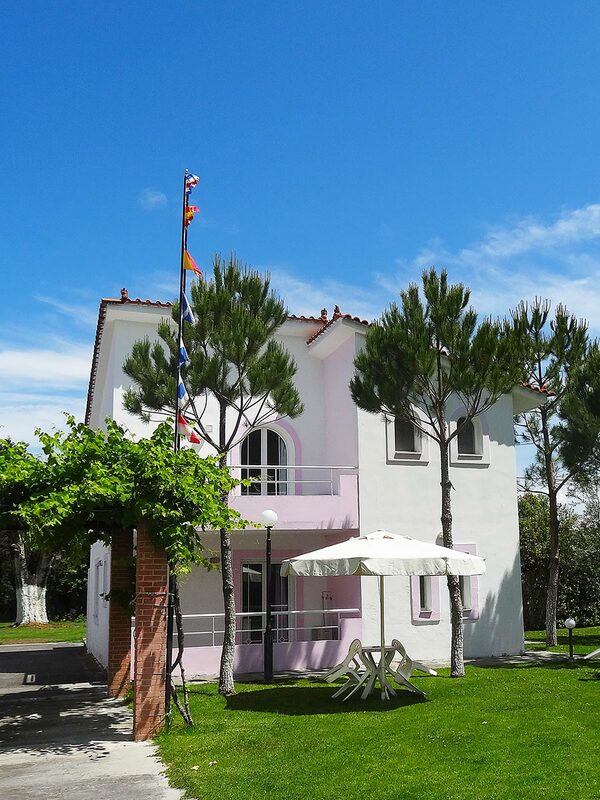 Right next to the water at Oreoi marina, and one breath away from Chromastudios, with courteous staff and good reviews from the customers who visited it. It is also recommended for Greek ouzo along with nice appetizers. Try and you will remember us! Comfortable space decorated with photos of old Greek cinema actors. The dish names also refer to old greek movies. The imaginative chef creates a lot of creamy sauces especially for meat dishes. Rich salads, traditional Greek food and many pasta dishes, the best of which is “Karavidomakaronada” (Spaghetti and Big Prawns). 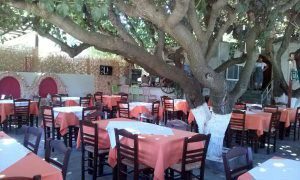 Pleasant and cool surroundings near the coast, with cute crockery, great service and great Greek wine. The handmade “tyropitari” (traditional local cheese pie), the “astakomakaronada” (fresh Greek lobster and pasta) and the great chef-owner recipes, along with some of the best local wines, will fully satisfy your appetite. 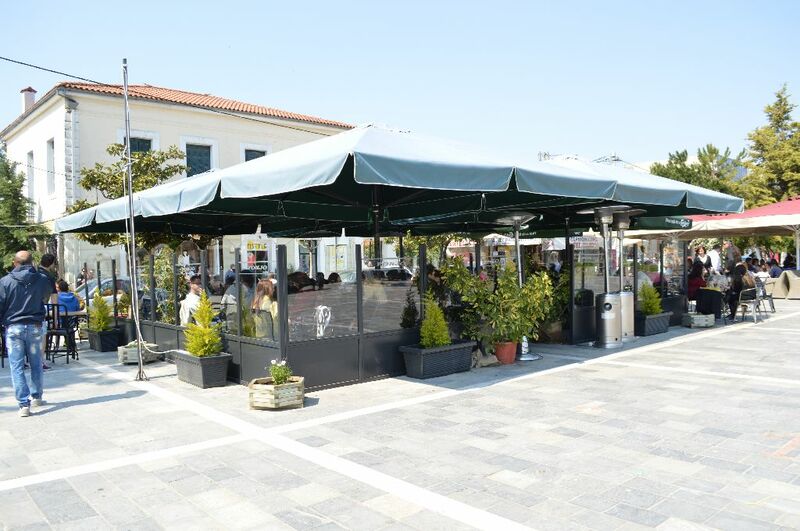 In Kyriakou Cafe you can fully enjoy a variety of coffees, a variety of puff pastries, pizzas, cheese pies, “bougatsa” (traditional sweet pastry pie) etc. A perfect time to enjoy, is early morning, to combine your coffee with bougatsa, which is our favorite choice, as well as in the afternoon by enjoying the sunset. You can also enjoy other traditional Greek sweets in his confectionery. 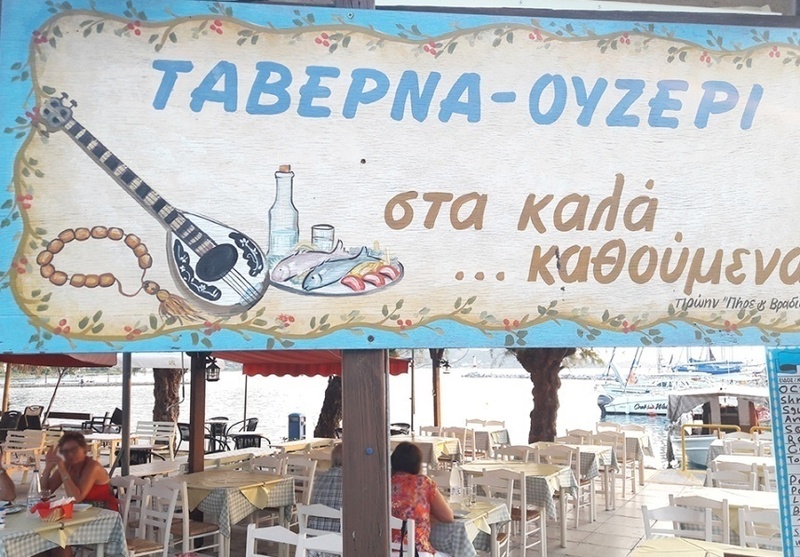 Sifniotis cafe bar is perhaps the most well known in Oreoi village, where you can drink your coffee or your drink, by the sea. 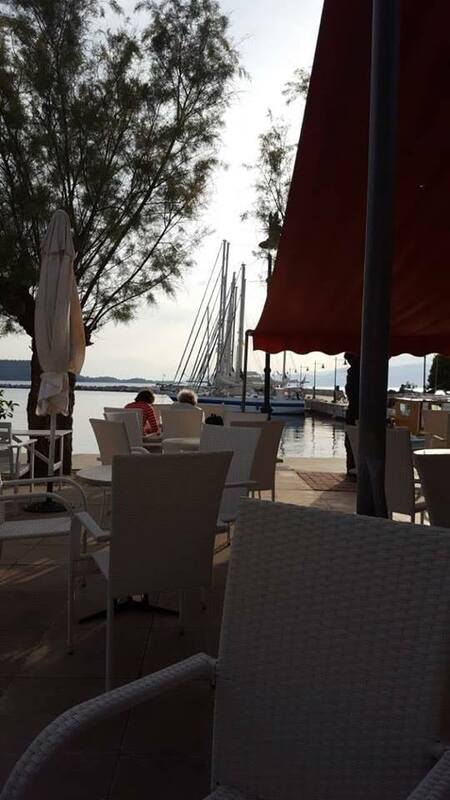 It is highly recommended for a drink in the evening as it is close enough to our accommodation and it attracts a lot of people in the summer. Fonjo is one of the new café-bars in Istiea Square. 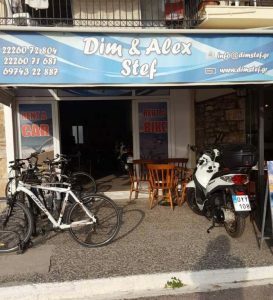 It took its name from the two store owners, Fondas and Yiannis-John, who designed the decoration themselves, created a gorgeous but different and alternative result! Come and enjoy your coffee or your drink. The cafe also serves various sweets such as crepes. 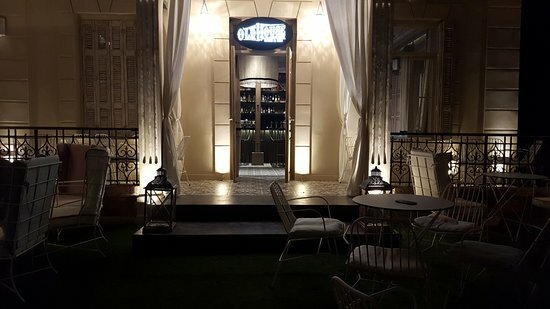 The “Old house” is distinguished by its aesthetics comparing to the other cafes in the area, as it has a beautiful retro decoration. It serves great cocktails as well as food (Burgers etc). 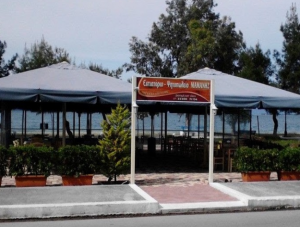 If you are in Edipsos, it is worth enjoying your coffee or your drink by the sea. 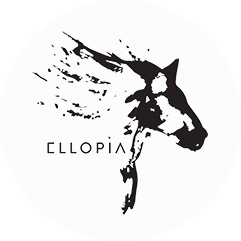 In Kamari in Northern Evia, Ellopia people created a great alternative entertainment area, overlooking nature and local vineyards, where you can enjoy your coffee or your drink together with Ellopia horses. Horse riding along with the splendid scenery and lush paths are an absolute charm. Please contact us for further details. 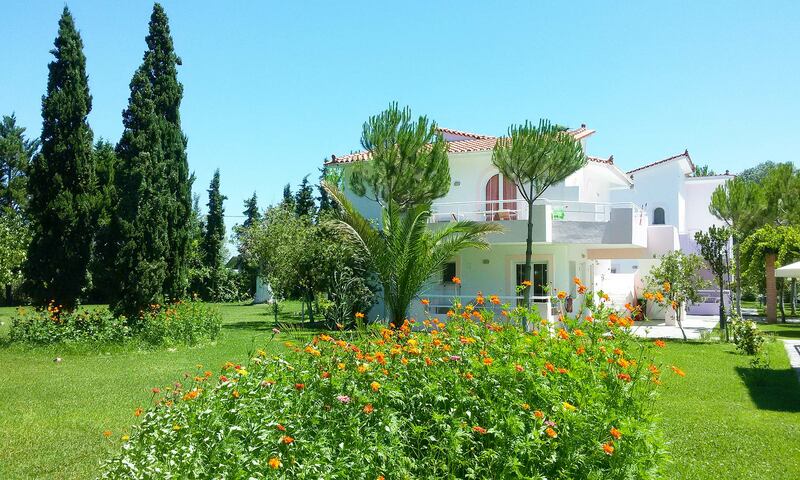 The Kitesguru School is located in Artemisio Evoia (Pefki Beach) and has plenty of activities to enjoy while you are in Northern Evia. 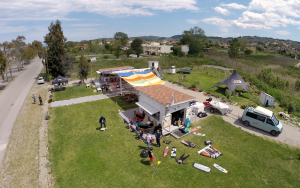 The owner and teacher Katerina, will teach you your first steps in Kitesurfing or even Windsurfing. You can also rent kitesurf, Windsurf or SUP equipment. In addition, we can inform you about the special events organized by the school as well as for all other organized activities. 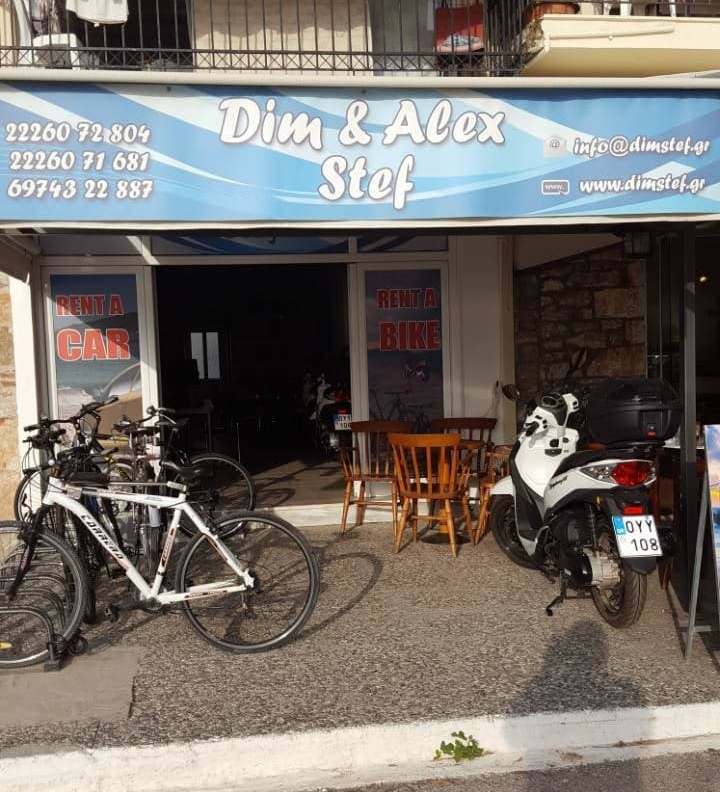 In Dim & Alex Stef car rental shop, located in Oreoi, you can rent cars, motorbikes or bikes if you do not have your own means of transportation to make excursions, while you stay in Chromastudios. You can also rent a Sailboat. Please contact us for further information during your stay.